The Governor of Tokyo has a simple solution for maintaining control over hotly disputed islands also claimed by the Chinese and Taiwanese governments – just buy them! It may be surprising that a few isolated snippets of land could cause so much controversy, but in the case of the Senaku Islands, a tiny chain off the southern end of the Japanese archipelago, a fierce battle for control has turned into a massive show of public generosity. 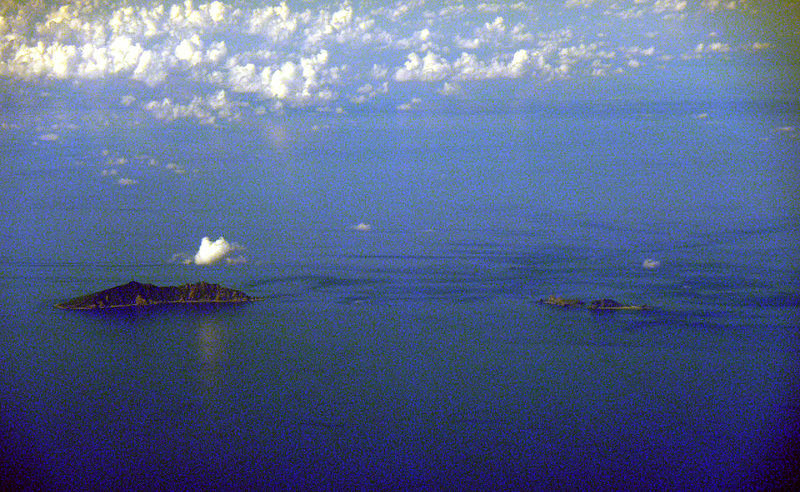 The uninhabited islands are also claimed by China and Taiwan, where they are known as the Diaoyu Islands. 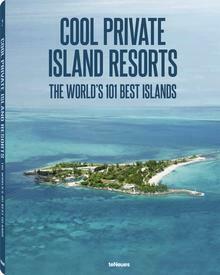 As previously reported in PIN (link), the outspoken Governor of Tokyo, Shintaro Ishihara, recently launched a publicity campaign to raise the funds to buy the islands from private owners. Now, it seems that his ambitions may be realized. In a remarkable show of public support, almost a billion yen, or US $12.5 million, has been pledged by Japanese citizens to purchase the islands. And these are far from empty promises: more than 860 million yen has been delivered, and is sitting in a Tokyo bank account earmarked for the island purchase. Clearly, the little Senaku Islands generate a lot of passion from the general public, and certain individuals feel even more strongly about staking an indisputable claim to the islets. Governor Ishihara has stated that one wealthy entrepreneur has offered 100 million yen (US $1.25 million) toward the cause, although this has yet to be delivered. 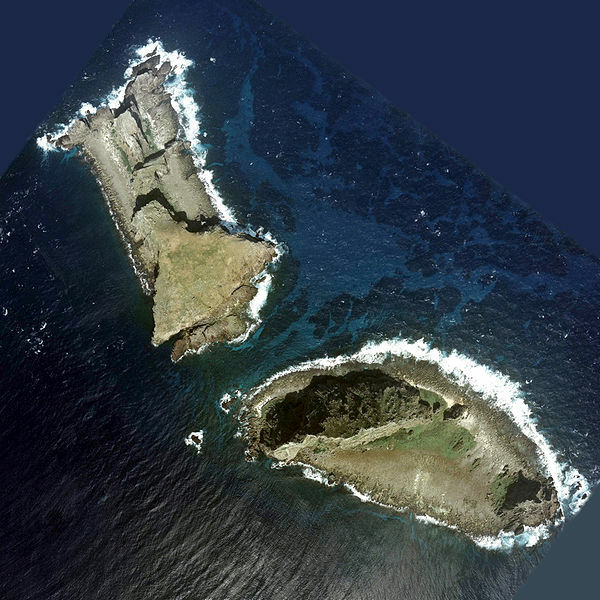 Governor Ishihara has said that he been in discussions with the island owners about buying three of the deserted islands – Japan already has a long-term lease arrangements for the sum of 24 million yen (abouy US $3 million) a year on these isles, but outright purchasing the Senkakus would strengthen Japan’s claim. It may seem like a lot of fuss over a few specks of land, but the islands are strategic for a variety of reasons; the surrounding waters are rich fishing territory, and ownership would help establish Japan’s rights to the abundant oil and gas found in the area. Officials in Beijing, on the other hand, disagree with both Japan’s claim to the islands, and the legitimacy of Governor Ishihara’s plans. “Any unilateral measure taken by Japan is illegal and invalid, and will not change the fact that those islands belong to China,” one government spokesperson was quoted as saying last month. Relations between the two countries, which had been improving in recent years, have already started to become strained: an important military visit to Japan by China’s highest-ranking military official has just been cancelled, and many pundits are doubting that it was truly, as he said, over “work commitments” at home.